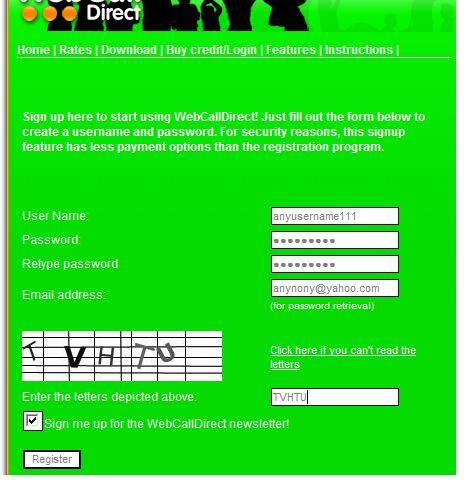 WebCallDirect Review and Calling Rates | Download for Android, iPad | Free Pc to Phone Calls, Free Voip Calls to India International ! 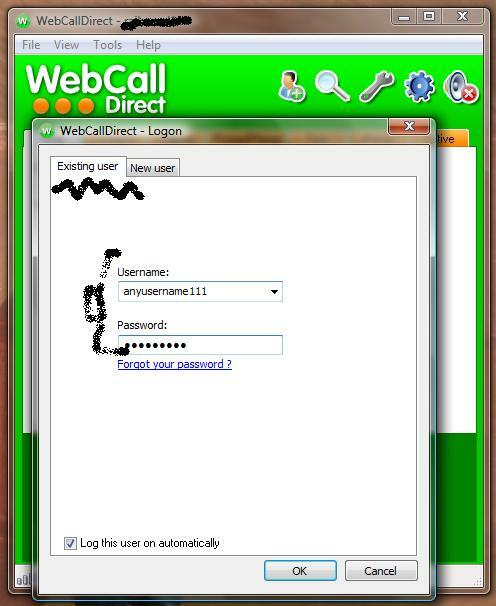 Hei, I was using iphone voip software satisfactorily since it was first launched. but, after upgrading the iphone software to os4, it started problem. on the other side of the phone they can not hear my voice. does anyone has any idea? tnx in advance!! Don't be fool all betmax and delmont services is not fake but some brands are fake. i have every brand account of betamax and delmont. 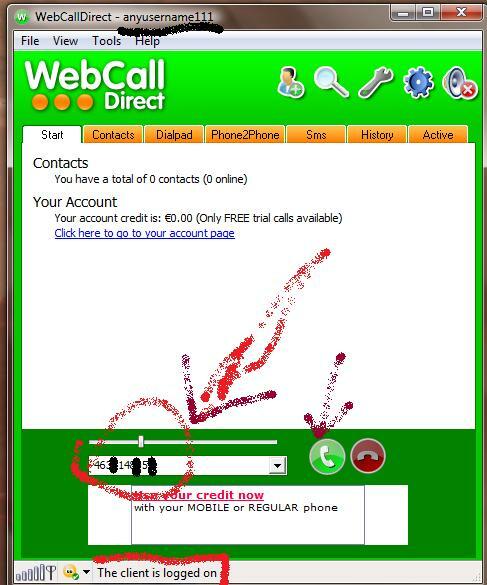 mostly brand cheated to cusotmers are webcalldirect.com, dialnow.com,voipgain.com.actionvoip.com,voipcheap.com,jumblo.com, calleasy.com. so many complains launched but no replies. for free countries they provide 60mints per week and other countries fake billing. 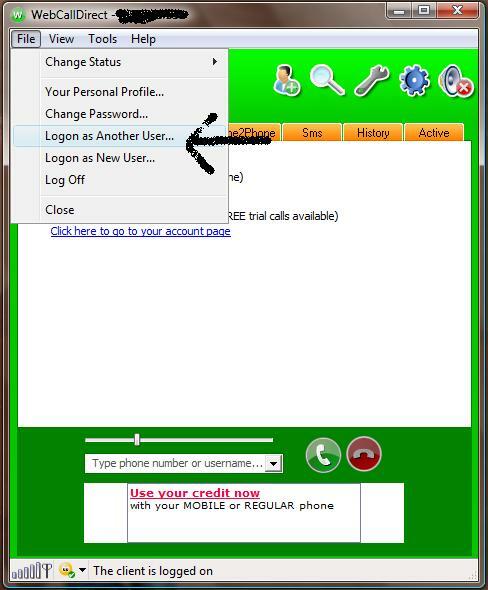 i made a calls to india for 5 mints on billing its detected 10mints. i given the prof also.. but noreply. be ware above companies.